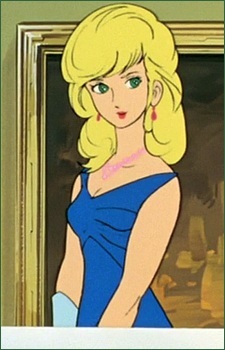 The daughter of Joseph Eschonbach and Garma Zabi's lover. After she learns of Garma's death, Icelina pursues the White Base to avenge him, later getting so far as to point a pistol at Amuro Ray. She slips and falls to her death from the Gaw however, and the crew of the White Base give her a burial.